We are no longer able to source this product from our supplier. This is the inner lid for some Breville Ikon and The Juice and Blend blenders. 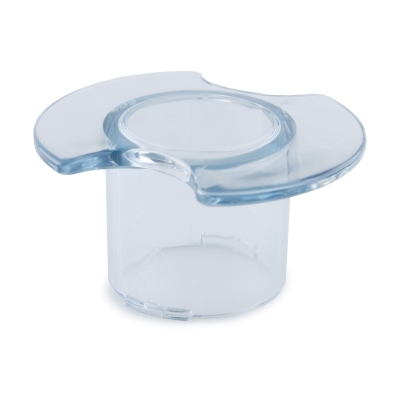 This lid fits inside the centre of the outer lid to plug the hole on Breville Ikon and The Juice and Blend blenders.